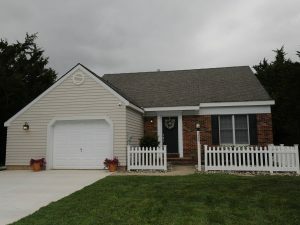 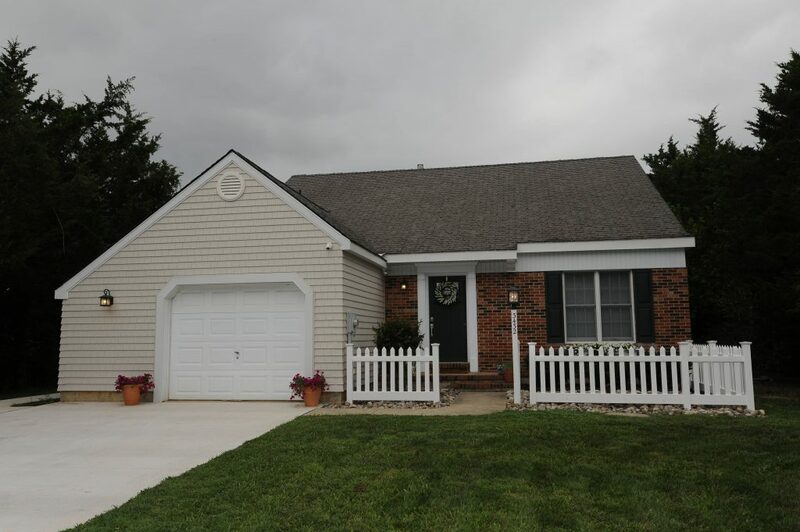 Beautiful Custom Built 3BD 2BA East Vineland Cape Cod with attached garage. 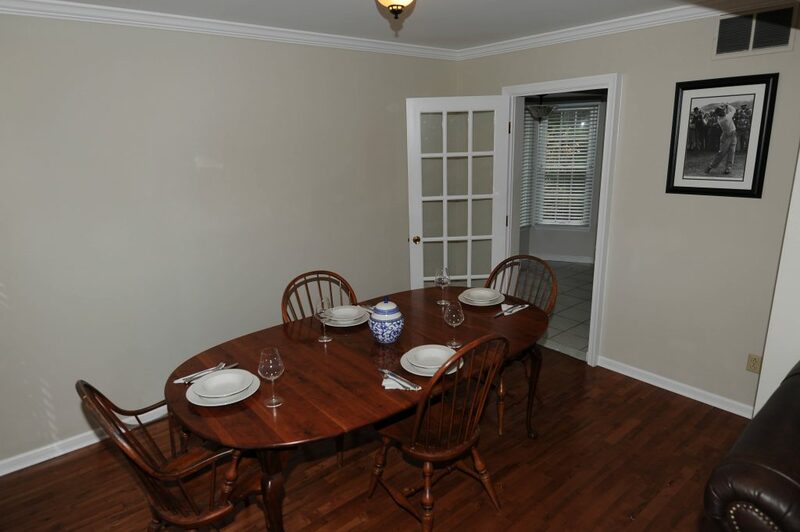 A low maintenance, energy efficient home with considerable architectural features throughout. 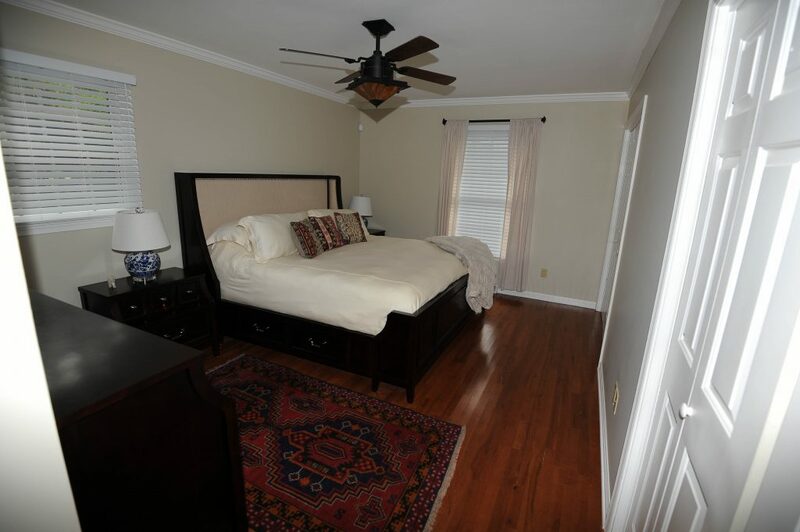 Located in a fantastic area with golf course and restaurant within walking distance. 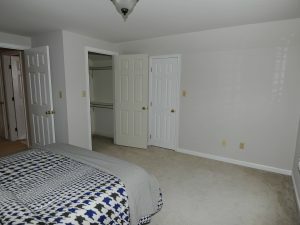 The property is in A condition and ready for its new Owner. 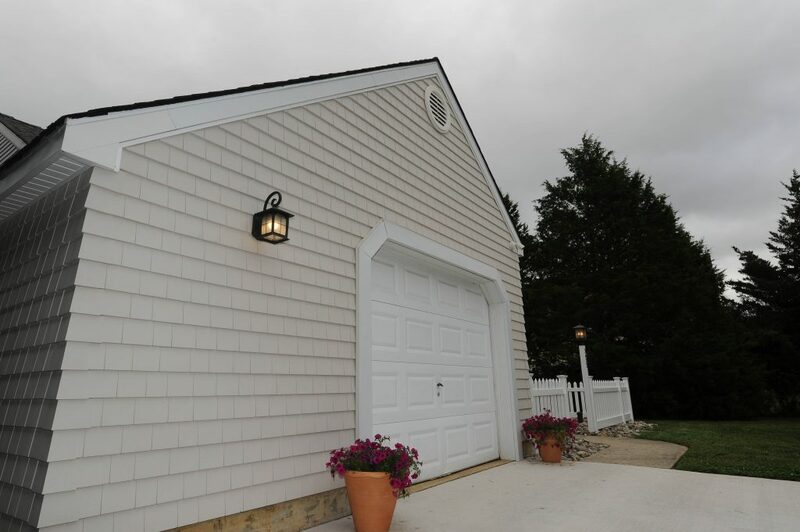 Notable exterior improvements include vinyl picket fencing, reinforced concrete driveway and sidewalks. 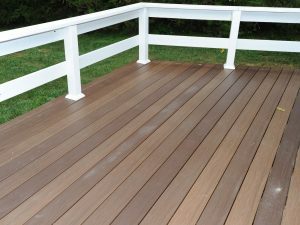 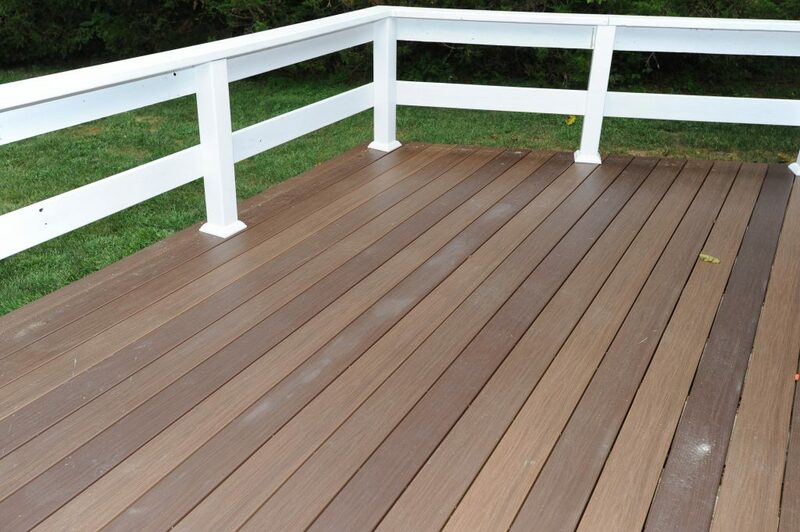 Synthetic IPE deck off the rear of the home for beautiful sunsets and outdoor entertainment space and Nantucket style shake siding. 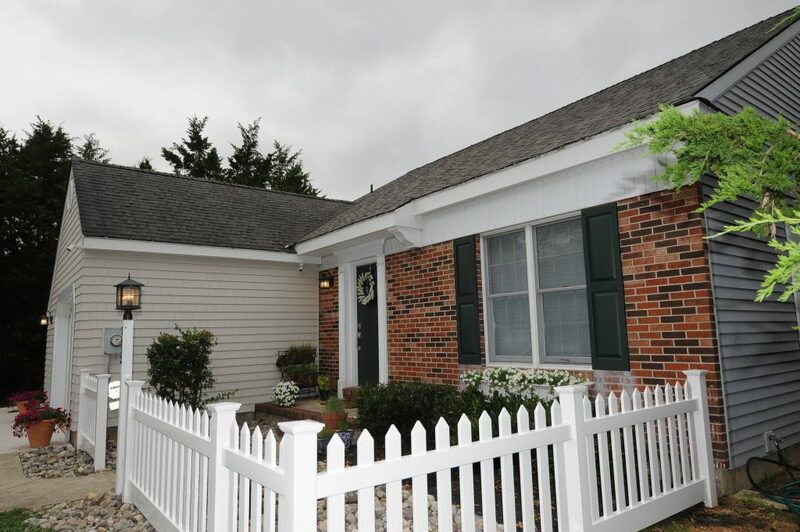 Mature landscaping with established trees lining the property allow for summertime shade and privacy. 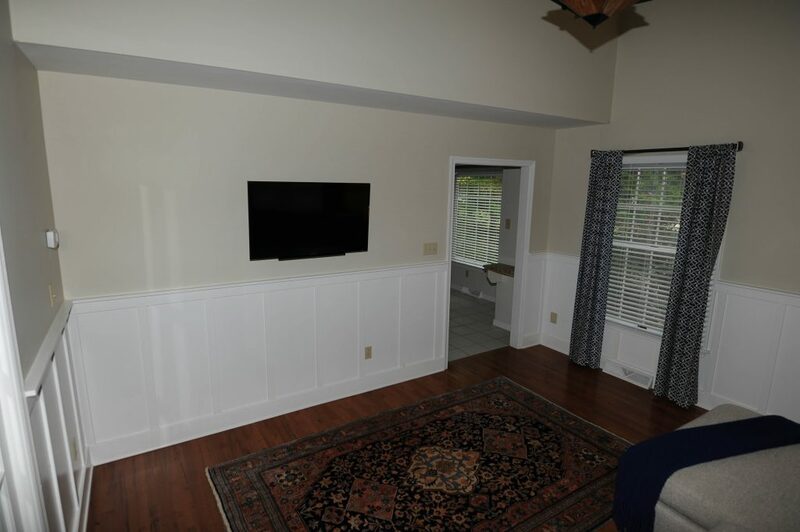 An efficient and clever floorplan with abundant closets and storage space, this Cape is the perfect home for entertaining. 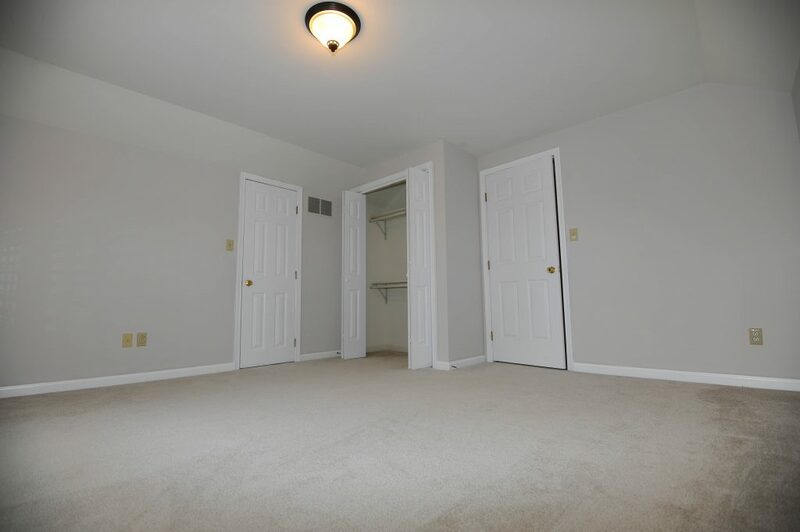 Pocket doors and French doors throughout the first floor allow the homeowner to close spaces off selectively creating privacy on demand. 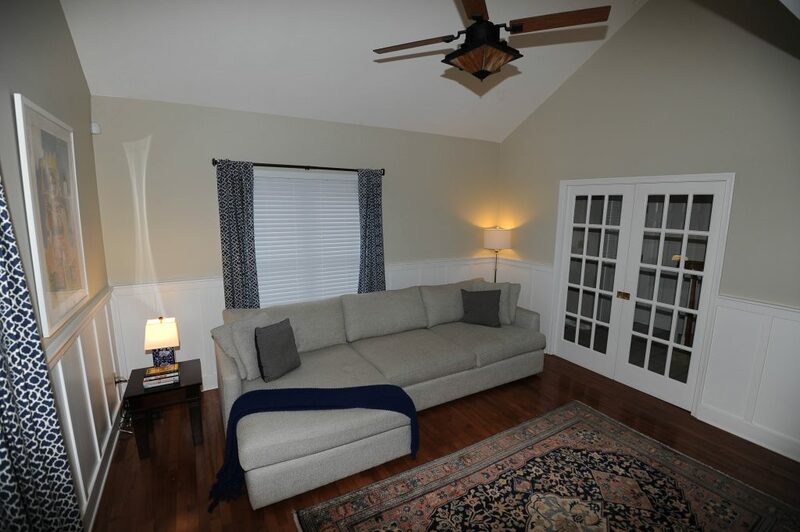 Solid maple hardwood flooring and crown molding throughout complement the cape style. 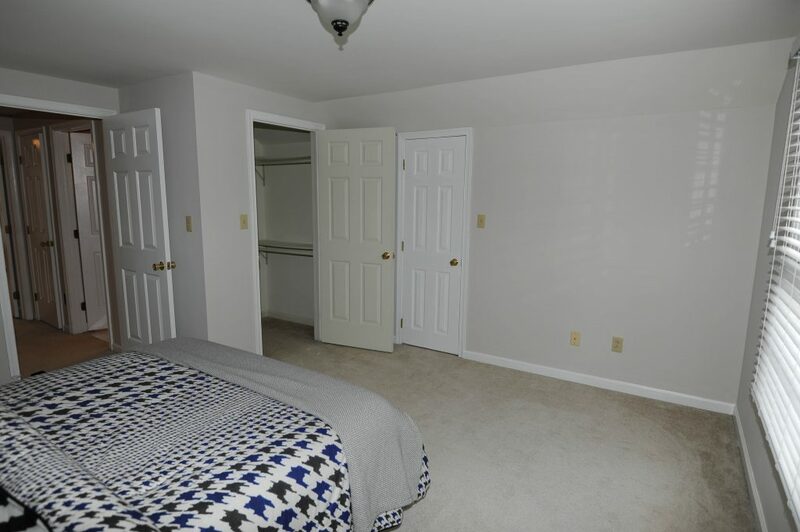 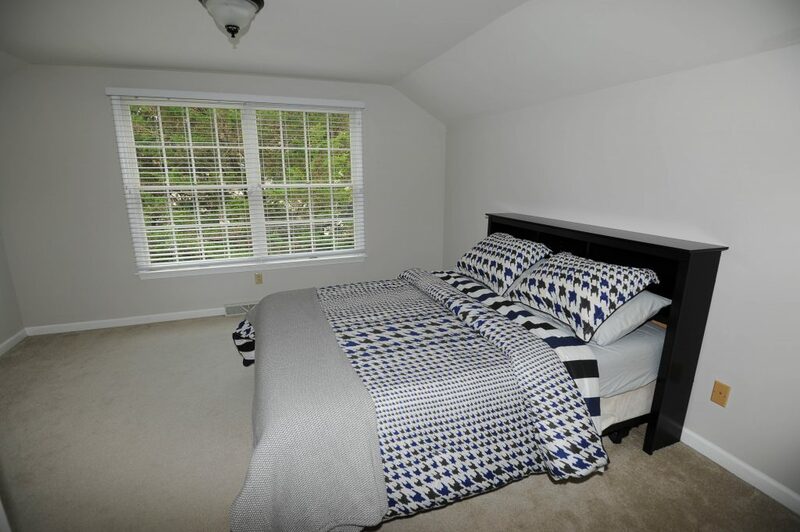 First floor master bedroom with granite bathroom storage closets and washer/dryer conveniently clustered together. 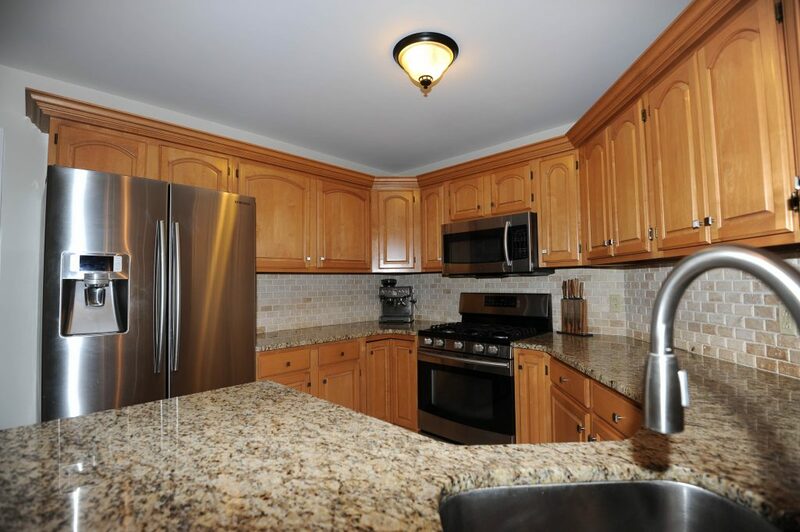 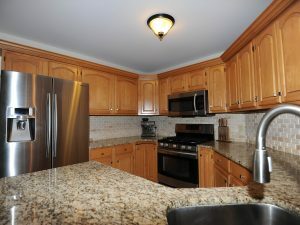 Gourmet kitchen with solid maple cabinets and custom milled crown moldings. 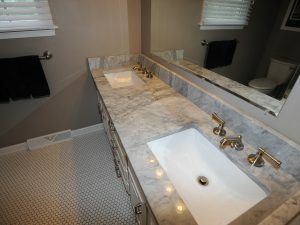 St. Cecilia granite countertops and travertine backsplash. 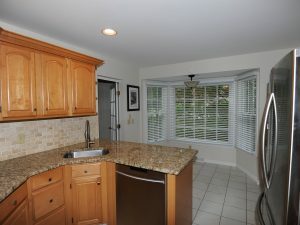 Andersen bay windows in kitchen provides for a wonderful sunlight breakfast nook. 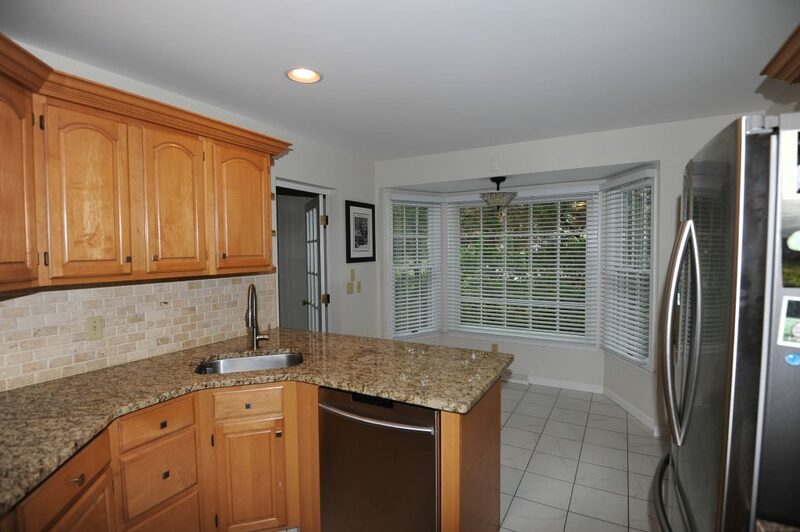 New energy efficient Samsung stainless steel appliance suite including counter depth French door refrigerator will be conveyed with the property. 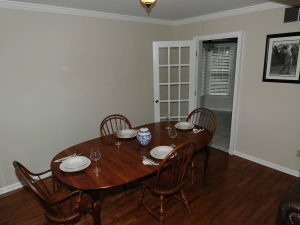 The dinning room is conveniently located off the kitchen for ease of service. 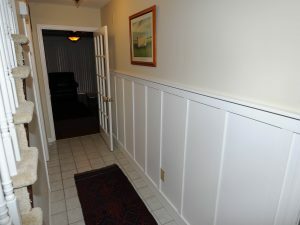 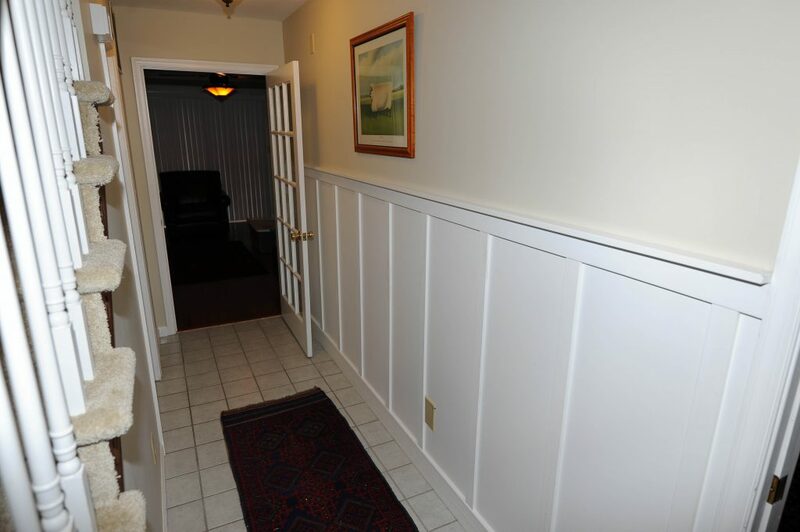 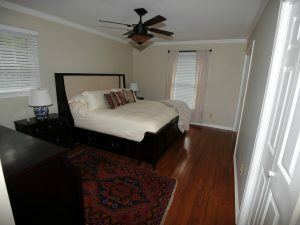 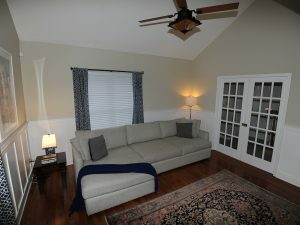 Family room has beautiful board and batten wainscoting, maple hardwood floors and a shed ceiling. 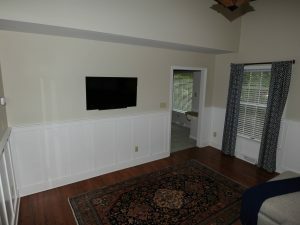 The living room is complete with a wood burning OR gas fireplace that has never been used! 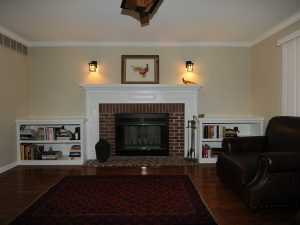 Custom built raised panel wood mantel, book cases and crown molding. 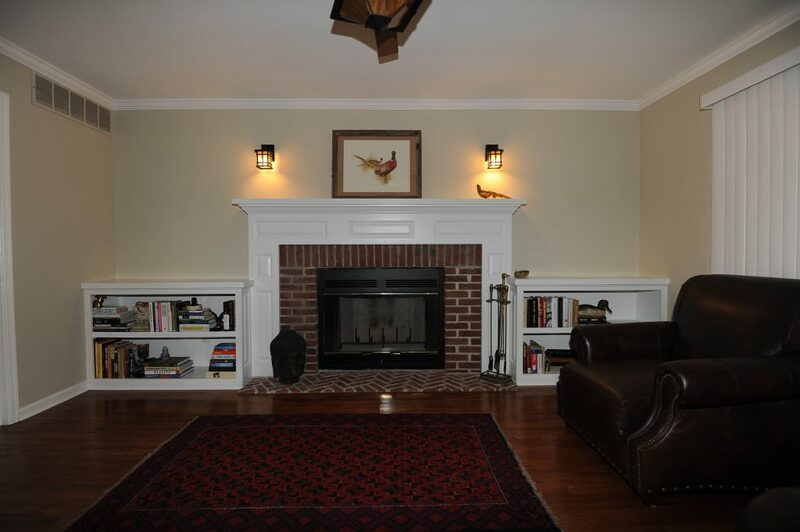 Water struck brick fireplace and herringbone hearth. 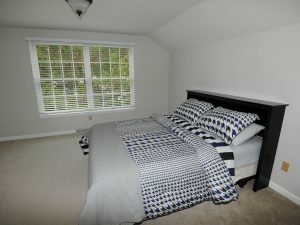 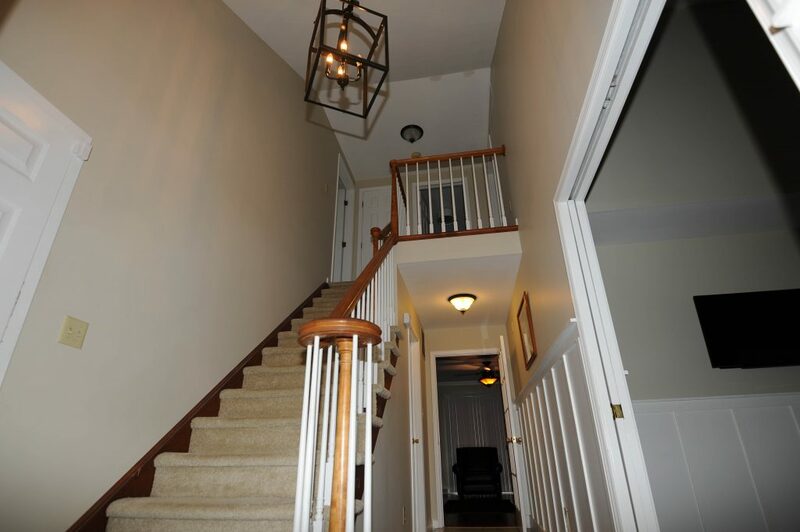 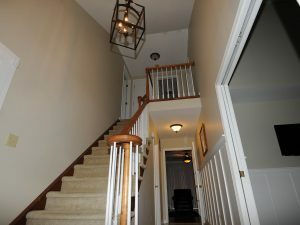 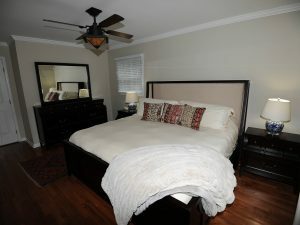 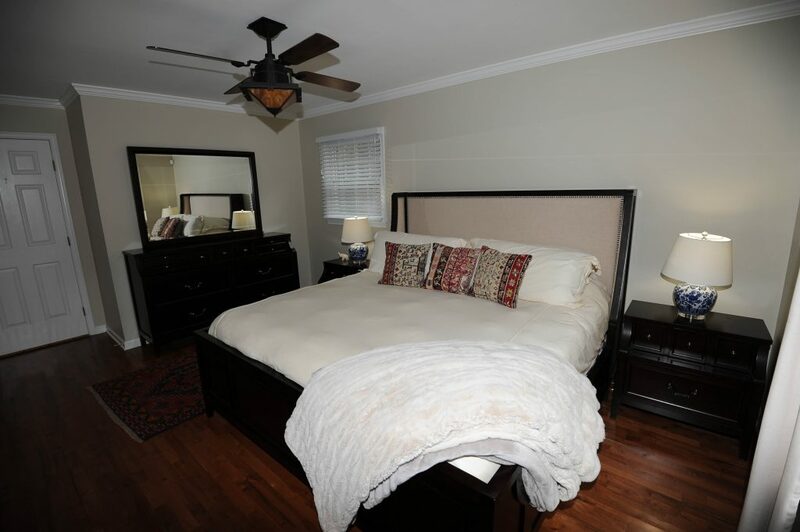 The upstairs features two large bedrooms, walk in closets, cape storage closets and gambrel style ceilings. 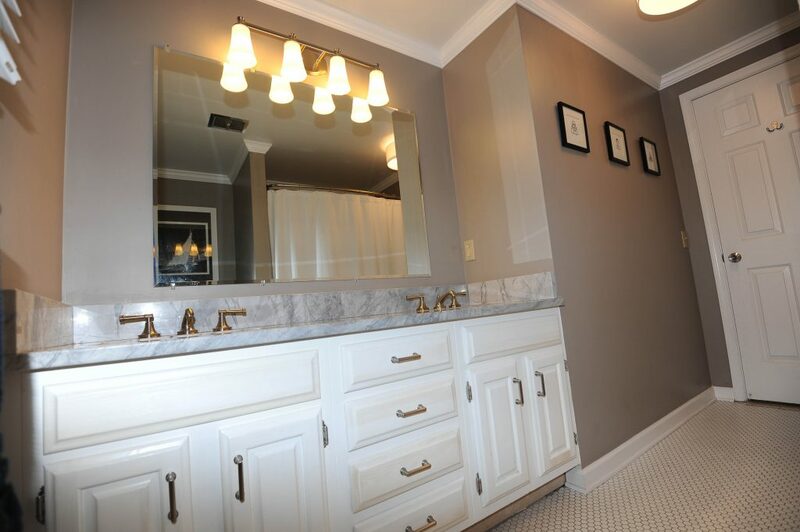 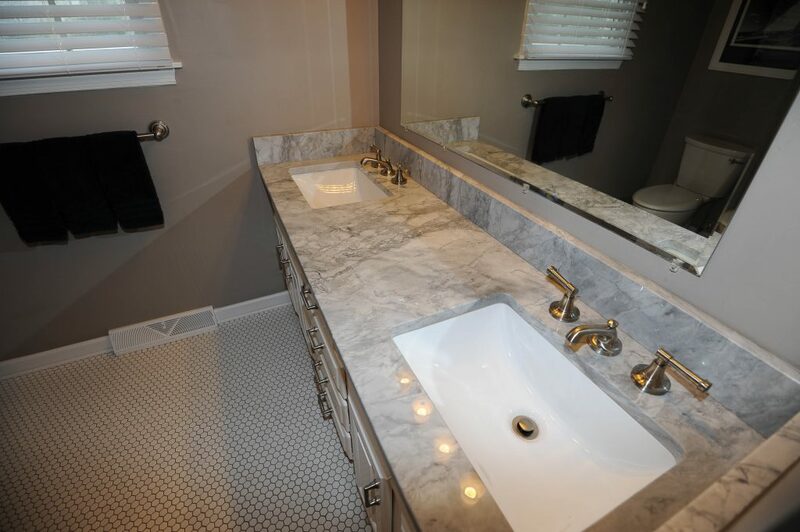 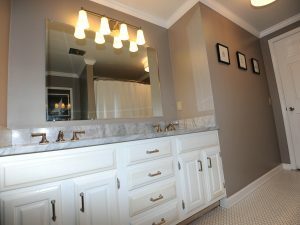 The upstairs bathroom features crown molding, super white marble vanity, dual undermount sinks and classic mosaic tile flooring. 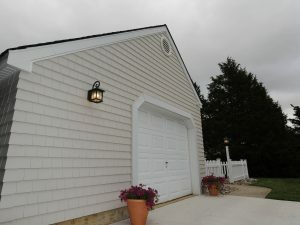 Attached garage can double as home gym, or vehicle storage. 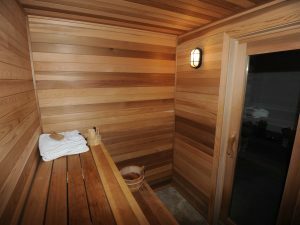 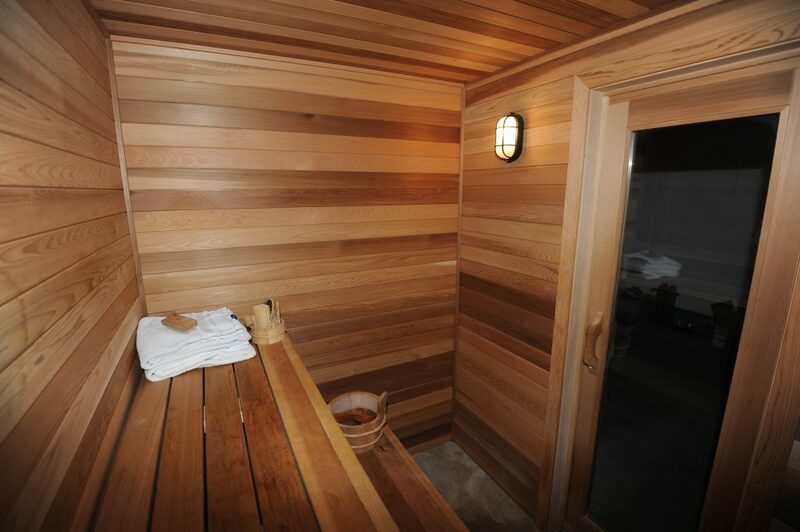 Complete with a cedar sauna for relaxation and recovery this property is an efficient architecturally appealing retreat. 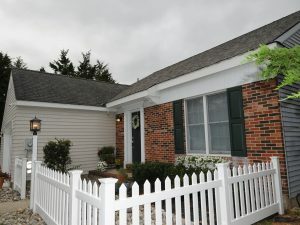 Property Owner is licensed NJ real estate agent.